KirkwoodGolf: Fore from four! Lets Golf Pro publishes unique playing guide to encourage youth to take up and understand sport. Fore from four! Lets Golf Pro publishes unique playing guide to encourage youth to take up and understand sport. Lets Golf’s Steve Furlonger, in conjunction with junior academy coach Phil Swinard, has published a ‘Golf Made Simple for Kids’ guide to encourage today’s youth to take up the game. The book, which features a guide to golf in pictures and rhyme, is PGA approved, a British innovation and a world first. Self-published by the golf-loving duo, ‘Golf Made Simple for Kids’ takes young readers through the entire game, focusing on everything from etiquette, which clubs to use, and warm-up exercises to putting, chipping, pitching and bunkers. The book’s USP is its use of phrases, rhymes and pictures that children can remember when learning to play golf. Readers are introduced to two characters, Kim and Oliver, whose illustrated actions are clear for readers from a young age to comprehend and copy. 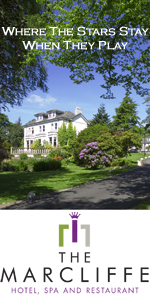 Steve and Phil’s characters are also highlighted throughout offering top tips and rules guidance. “At Lets Golf we have seen a real increase in young children taking up the sport which is great news, not only as it bucks the trend of endless reports highlighting the sport’s decline, but also as it can be the most rewarding activity for youngsters of all abilities. 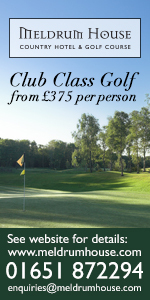 Golf teaches children a number of personal skills that will last a lifetime such as etiquette, sociability and networking, not to mention keeping them active and being able to enjoy quality time with friends and family that play too. “However, teaching a child how to play golf requires a different approach to teaching an adult. First and foremost, it has to be fun or you will lose their interest. Secondly it must challenge their skill and stimulate their mind with suitable games. 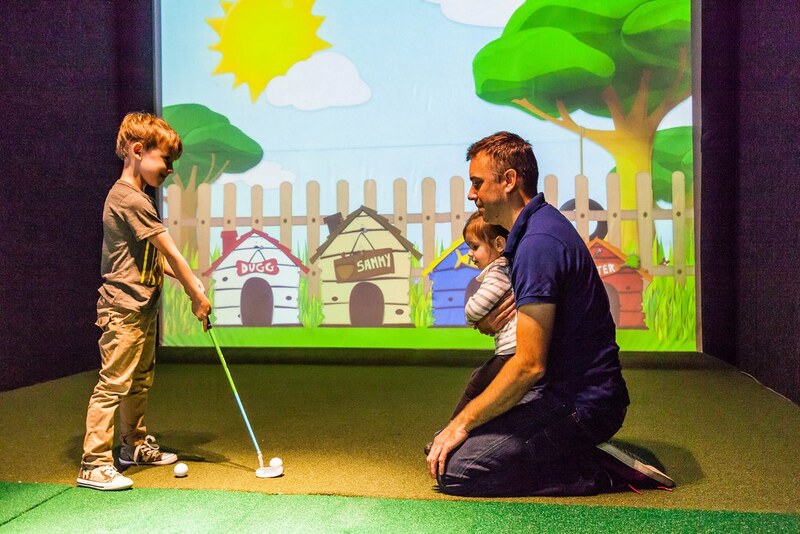 Our book not only teaches the child the golf skills through its unique picture and rhyme format, we have also incorporated at the end of each chapter a number of extremely fun games to challenge and test their newly developed skills. 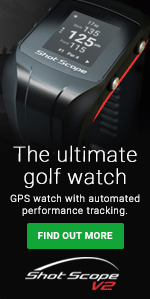 We have made golf fun!! 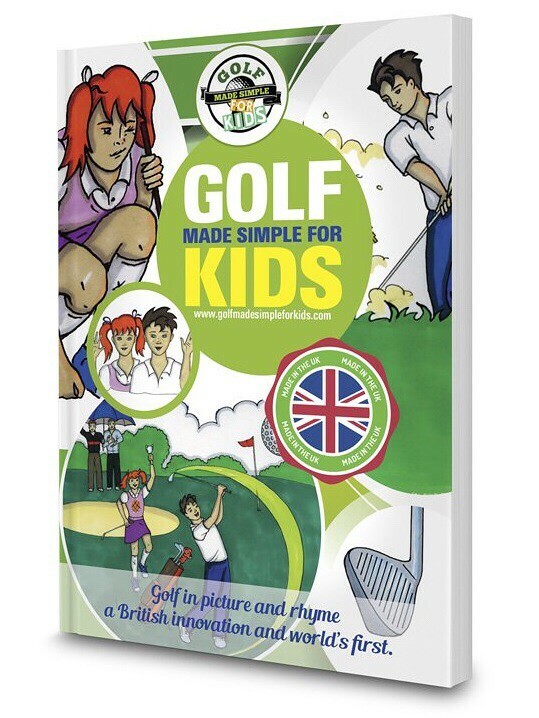 Golf Made Simple for Kids is available from www.golfmadesimpleforkids.com for £9.99 or from Lets Golf’s shop at the simulation centre in Horley, Surrey.